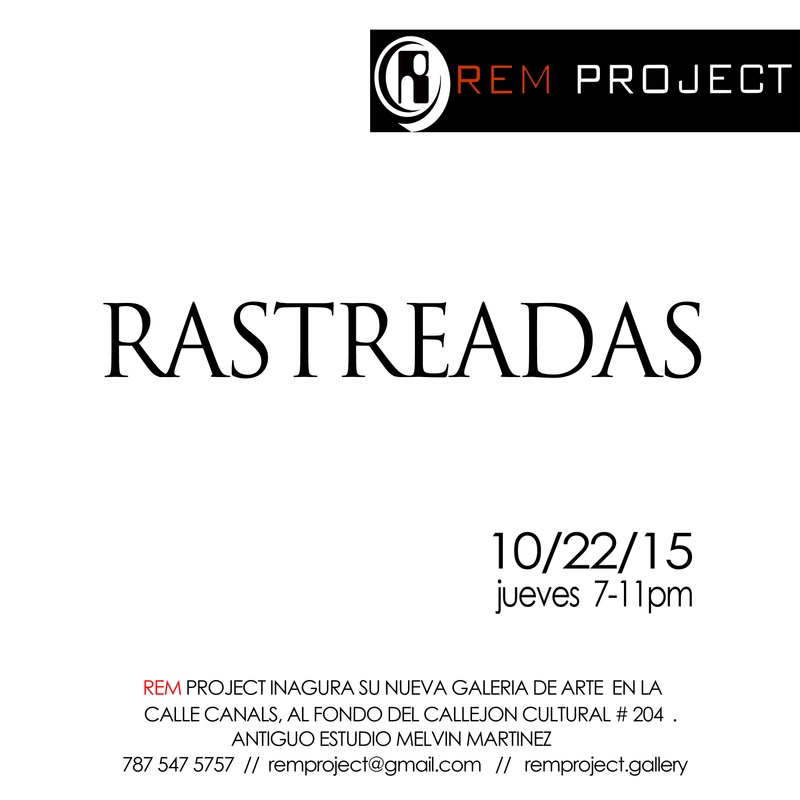 REM Project thanks all the media for the Exhibition “RASTREADAS”. “Rastreadas” or Tracked, is an art show where the artists converge their styles and techniques to display their social, political and economic story around their experience in todays colony of Puerto Rico. Some work with the historic cultural values, such as using the architecture of various cities in the island, in order to create their work. Some may also present the political and economical narrative in the island through their unique view, from socially engaged works to embracing the new material in paintings and sculptures. Reaching a very exclusive audience, through developing and interchangeable cultures.